Are you looking for a shoe that will give you comfort while playing that is also an eye-catcher because of its impressive makeup? 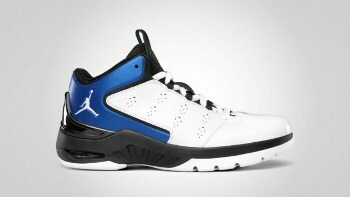 If you are then you should check out the new edition of the “Jordan Play In These Q” that is set to come out this June. The much-improved edition of the Jordan Play in These Q will come out in White/Varsity Royal-Black colourway, which will surely catch your attention at once. So if you are looking for a first-class shoe that will keep you feeling comfortable, then you should not miss this new release from Jordan Brand!